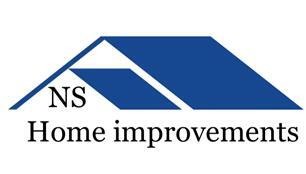 NS Home Improvements - Fascia/Soffits/Guttering, Roofer based in Wraysbury, Middlesex. NS home improvements is a trusted family run business with many years’ experience and most of our work coming from recommendation. Using only the best materials, we ensure your job to be completed to a very high standard.